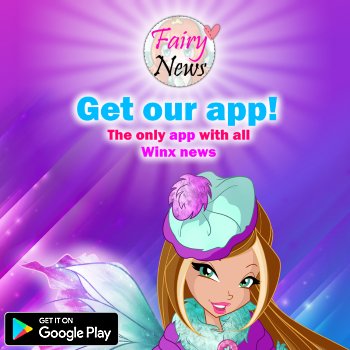 Home / App Winx Fairy School / ¡Prueba gratis APP Winx Fairy School! 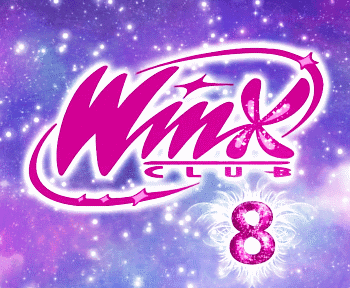 ¡Prueba gratis APP Winx Fairy School! 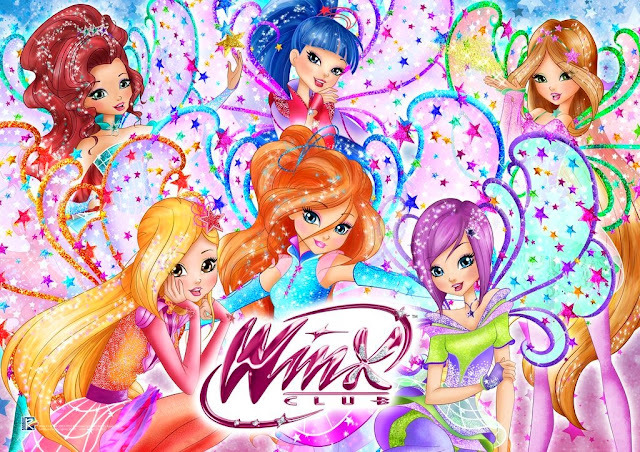 Descargate la APP Winx Fairy School LITE y prueba gratis 3 niveles del juego!